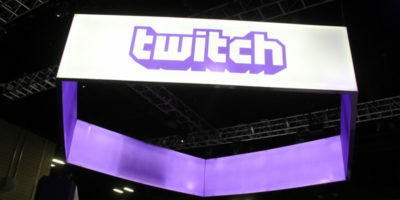 Twitch is easily the most popular game-streaming platform on the Internet. 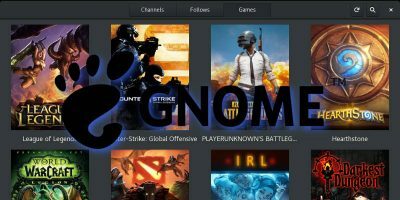 GNOME Twitch allows you to easily integrate Twitch into your Linux desktop. 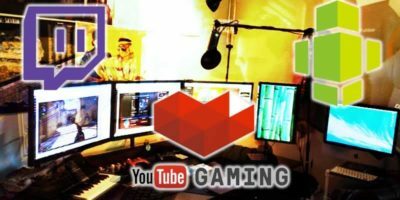 Twitch vs. Hitbox vs. YouTube Gaming: What’s the Best Streaming Platform? Twitch vs Hitbox vs YouTube Gaming. We are pitting the three titans of game streaming up against one another to find which is best. Here is the verdict. Have you ever wanted to watch Twitch outside of the browser on the Linux desktop? It is now possible with the help of Gnome Twitch. Check out how it works! Are you a Linux gamer looking to stream gameplay to Twitch? It is not an easy task, but with Castawesome, you can get it done easily.